Senior Digital Product Designer. Previously at Ustwo & Adaptive Lab. Creating engaging experiences through user-centred design thinking. I'm a Freelance Senior Digital Product Designer, previously at Ustwo & Adaptive Lab. I'm passionate about creating engaging experiences through user-centred design thinking, and fascinated with how design will impact and shape the future. My core skillset is in UI/UX but I also pride myself on skills like animation & prototyping, facilitation of workshops, and fostering a culture of collaboration & feedback. I've worked on and launched products in a huge range of sectors; such as Fintech, Telecommunications, Health & Entertainment, and have more than 8 years experience designing across iOS, Android & Responsive Web. At the start of 2017 I became a freelancer and enjoyed a 6 month contract at Adaptive Lab where I got to work on a wide range of projects including motion design and animation for branding, narrative construction for new service concepts, UX design and testing for a growing online mentoring platform, and product design of a major React web application for Smarty, a new Mobile Operator. I also got to work with some hugely talented people and learnt a lot about some new areas to me, such as service design and proposition development, which was a real help in broadening my understanding of business strategy. I joined Ustwo London when the company was around thirty-something people in a small studio in Shoreditch. This was around the time the iPhone was really taking over so I had the chance to learn and hone my craft for great mobile UI and UX. Ustwo has since expanded to over 100, it's been an incredible journey helping shape the culture and design team as we grew. 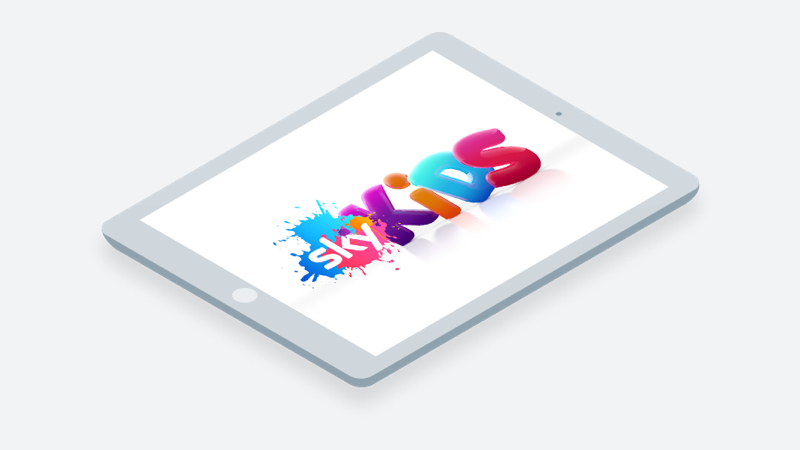 One of my biggest personal wins there was leading a team of brilliant designers in creating the Sky Kids tablet platform. we took the product from concept through MVP trials to launch in 6 months, then scaled it across Germany and Italy. Another hugely rewarding project was creating an app for carers of dementia patients to make documentation more seamless and their data more impactful, this involved user testing in a care home and iteratively prototyping the app with direct input from carers every day.